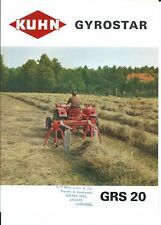 By any chance do you have an operators manual for the your Kuhn? Does anyone know of a way to get a parts breakdown online? If so, if it's one of the outer rotors you could just remove them and have a two rotor. New: A brand-new, unused, unopened, undamaged item in its original packaging where packaging is applicable. 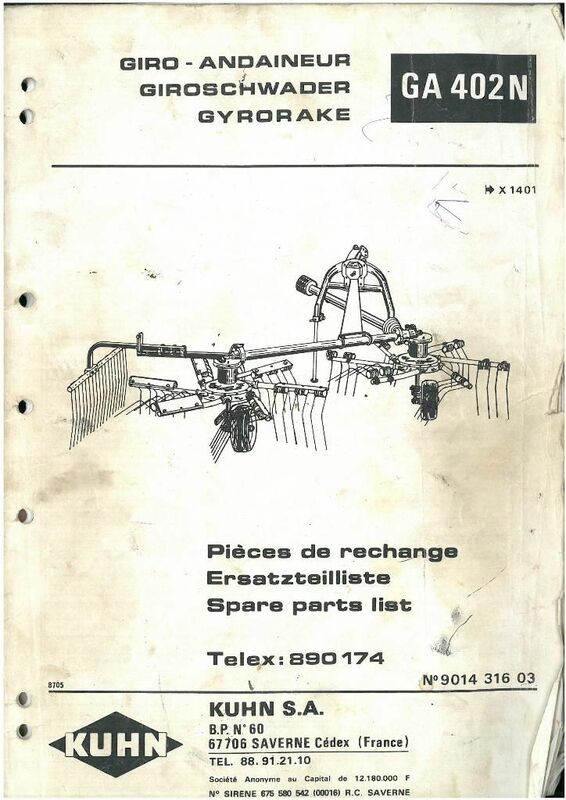 The dealer printed out a parts list for me anyone by chance got an owners manual you'd sell or scan a copy for me? No more stress to the wheels on the hay zip going around corners. 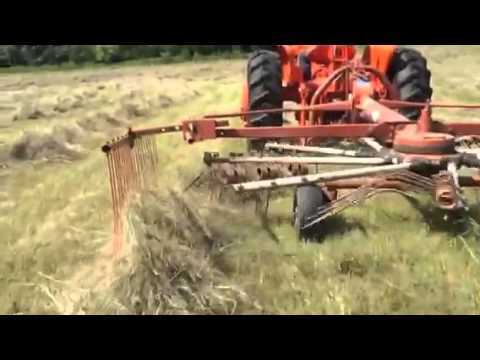 Clears the ground nicely, good, clean windrow delivered to the side. Krone also makes a nice one. 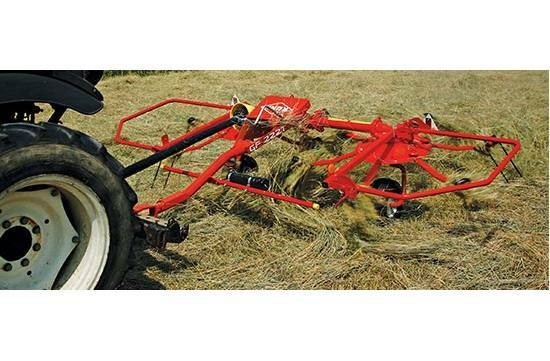 Dont know how many acres you make but a cheap tedder can be a very expensive piece of equipment. I suspect roll bars were probably made compulsory decades ago. Interesting seeing two not antique tractors with no roll bars. I've been upgrading my equipment slowly, keeping the older gear for backup. The sketchy info I have is it's sposta be a Kuhn 4 rotor with fold back rotors instead of folding up. The majority of pages are undamaged with minimal creasing or tearing, minimal pencil underlining of text, no highlighting of text, no writing in margins. Tried it out today for the first time and love it. Looks to just be the pin that interlocks to drive the left side gave out. Also can anyone venture a guess of it's value without having a model number? See the seller's listing for full details. 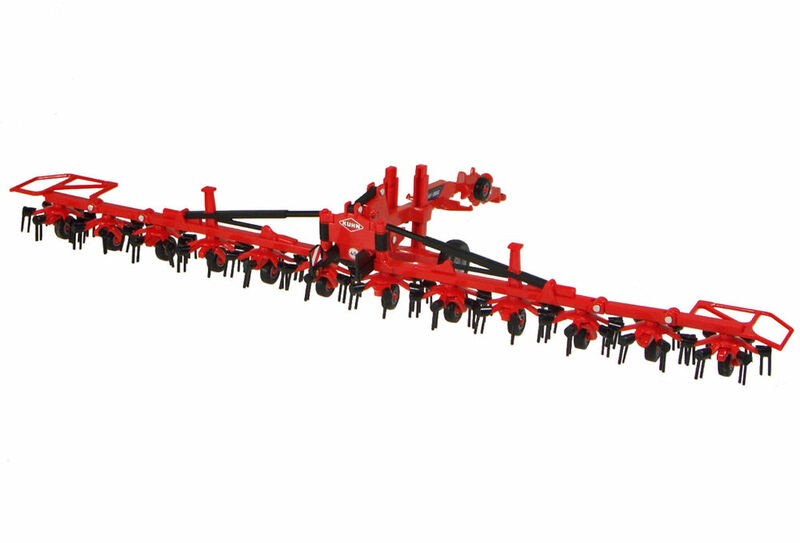 With a wide range of working widths, and both trailed and mounted models, we have the tedder to meet your needs. Good deal, i'm kinda in the same operation you are. If it's an inner, you could use the outers for parts to repair that. 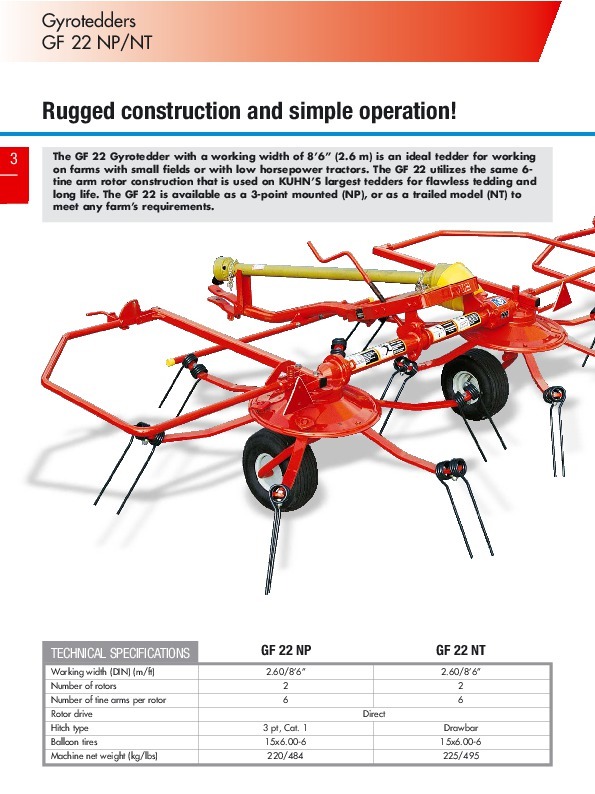 Ive been slowly just getting some newer pieces of equipment also, i know have 2 of everything, all older stuff but seems pretty reliable so far on my small acreage. Trailed models provide fast, easy and safe transport with enhanced features to get you in and out of the field faster for maximum efficiency. . That would be a very rare sight here in New Zealand. A book that has been read but is in good condition. Mine is X 3 something don't recall the rest of the numbers but a 4 digit number. Worked ok, but quick to damage tines on rough ground, it's getting a bit rusty and needs more work. He priced it lower than I've seen any 2 rotors priced. Sure is handy to be able to just call the dealer with part numbers. Claass is much simpler and seems to be heavier built. The pivoting headstock is awesome, The rake follows me around corners just like a trailed rake. I hope to get more info next week but would like to do a little research over the weekend. Tedded 10 acres that year parked it, rented a Claass then bought one. Run's on my 434 tractor nicely. I'm wondering if these arms are spring steel or just mild steel flat bar stock. Our tedders provide efficient, uniform fluffing and smooth performance over irregular ground. Just a thought if it's that good of deal don't pass it up! Thanks Lew If I remember right, you only had a small acreage to do and were able to use a two rotor? The dust jacket for hard covers may not be included. Packaging should be the same as what is found in a retail store, unless the item is handmade or was packaged by the manufacturer in non-retail packaging, such as an unprinted box or plastic bag. 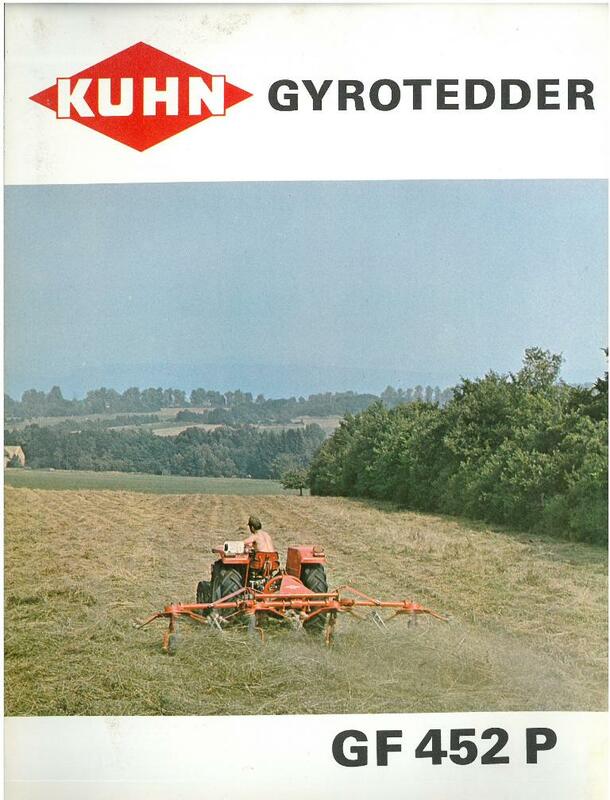 From my experience and of some friends I would pass on the Kuhn. If just mild steel I can probably make them cheaper than buying? Very minimal damage to the cover including scuff marks, but no holes or tears. Also I could tell what's key driven, spline driven, etc. Looks to me like it hasta be a gear, shaft or maybe just a key or shear bolt. . . . . .